Welcome to Avant-Garde Glass Blacktown, where we offer the most premium glass products at affordable prices. 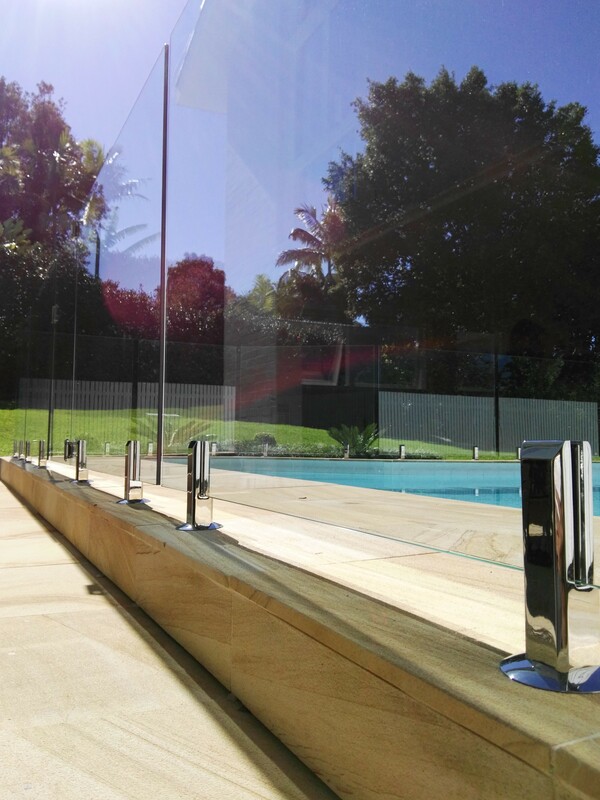 Our products range includes Frameless Glass Pool Fencing, Shower Screens and Balustrades and we service all areas around Blacktown from this location. Our frame-less Shower Screens are amongst the finest quality panels that you will find in the Blacktown area. We want to allow you to give your bathroom, or shower that modern touch by sprucing it up with our wall to wall sliding and swinging shower screen doors or our corner base and screen options. If you would like to find out more about our range, and what we can offer, you can find out more by viewing our shower panel range here. If you are interested installation, you can find out more on our frameless shower screen installation page. Our Blacktown glass store stocks frameless panels for DIY glass balustrade installation. If you would like an unencumbered view from your patio or verandah, consider using our products to allow you to do just that! Make the most of your beautiful view and enquire about our glass balustrades today!